March is a very empowering month for women all over the world. 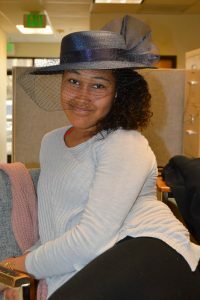 The entire month of March is Women’s History Month. In March, we celebrate women and highlight the contributions they have made to the world since the beginning of time. In 1981 Congress passed Pub. L. 97-28 which requested the President Ronald Reagan to proclaim the week beginning March 7, 1982 as “Women’s History Week”, and by 1987 the National Women’s History Project was able to petition the Congress to pass Pub. 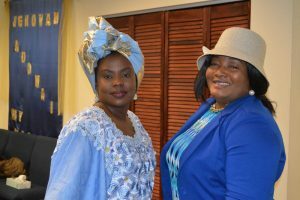 L. 100-9 which made the entire month of March officially “Women History’s Month”. Then on March 8th, we celebrate International Women’s Day. 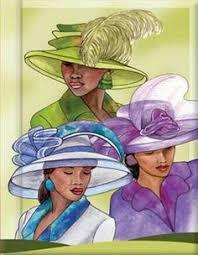 In honor of Women’s History Month, every March the women of Agape wear hats to both Sunday church services. 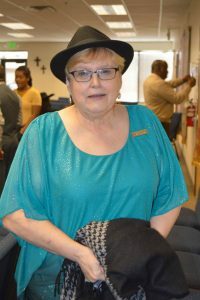 This year “Women in Hats Day” was held on March 11th. 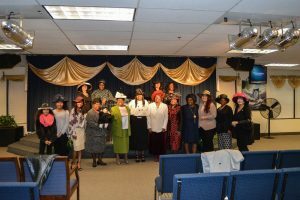 First Lady Tanisha Townsend preached on a very popular passage during Women’s History Month, the woman with the issue of blood. The title of the message was “What’s in the Policy”. 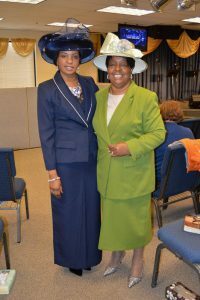 It focused on the strong faith of the woman with the issue of blood, and how she was so determined that she wouldn’t let anything stop her from getting to Jesus because she knew he could heal her. The reading of the word came from Mark 5:25-34. 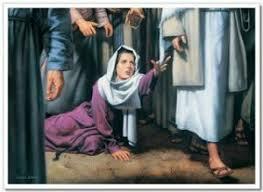 Then, in 2nd service Pastor Bryant Townsend preached from 1 Samuel 1:1-18, which is the story of Hannah. 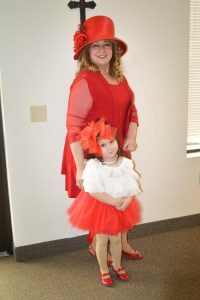 Hannah was very loved by her husband, but was saddened because she was unable to have children. In his sermon he spoke about knowing that no matter what you are going through God loves you, and that sometimes he uses your struggles to help prepare you for what he has for you. 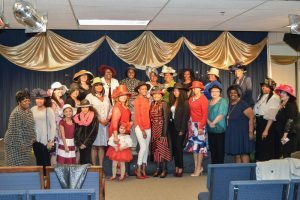 The women of Agape looked so B.A.D in their hats! Blessed, Anointed, and Determined!